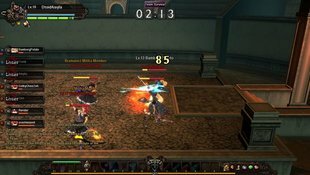 This is a PVP Death Match where players will gain points for every other player they kill. Players who die will respawn and the objective is to kill as much as possible before the timer runs out. At the end of the timer players or teams with the highest points will be deemed the winners.